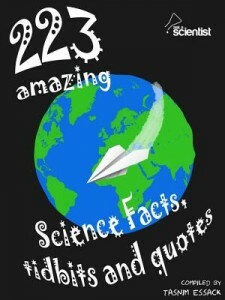 We’ve compiled all of our favourite science and technology related facts, tidbits and quotes and shoved them all into two brilliant ebooks which you can now get for your tablet, phone or eReader. They are both quick reads, which you can easily scan through and find easy to read, short facts about the world around us, as well as some quotes from well known faces in science. Any chance these are available in America as well as the UK? 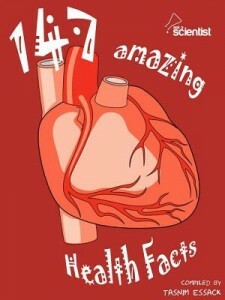 Any of the other websites, if you just search for ‘223 amazing science facts’ you should be able to find it.